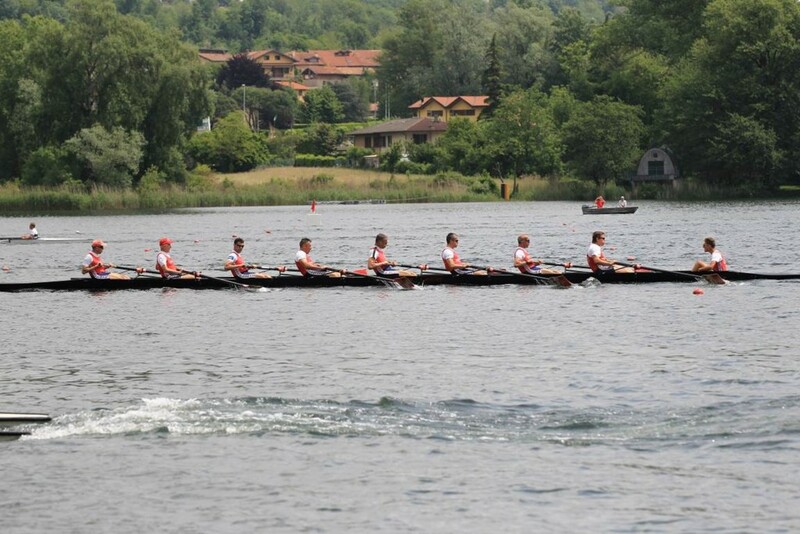 Welcome to the official page of the 10th edition of the International Master Regatta. 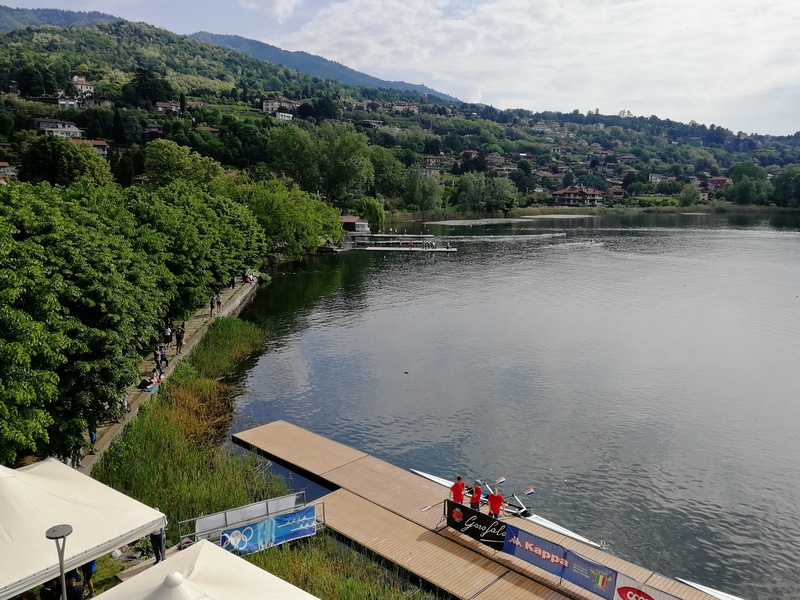 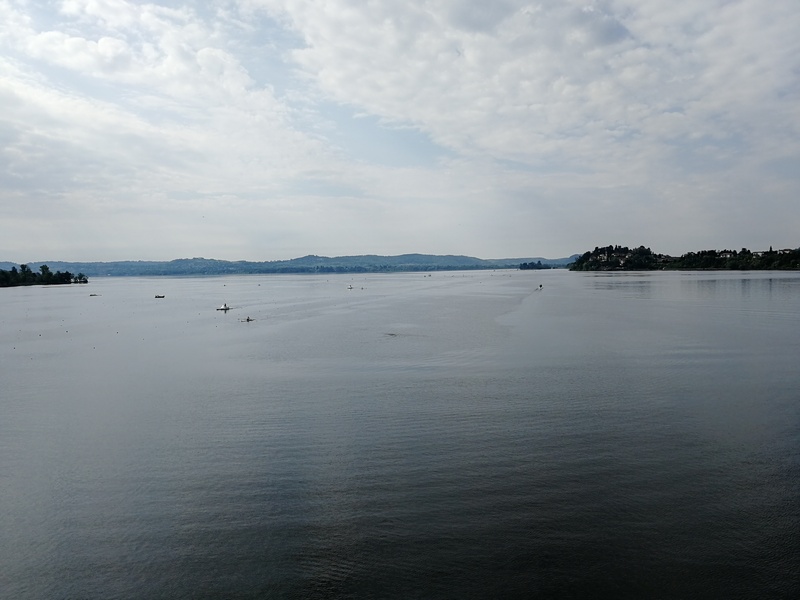 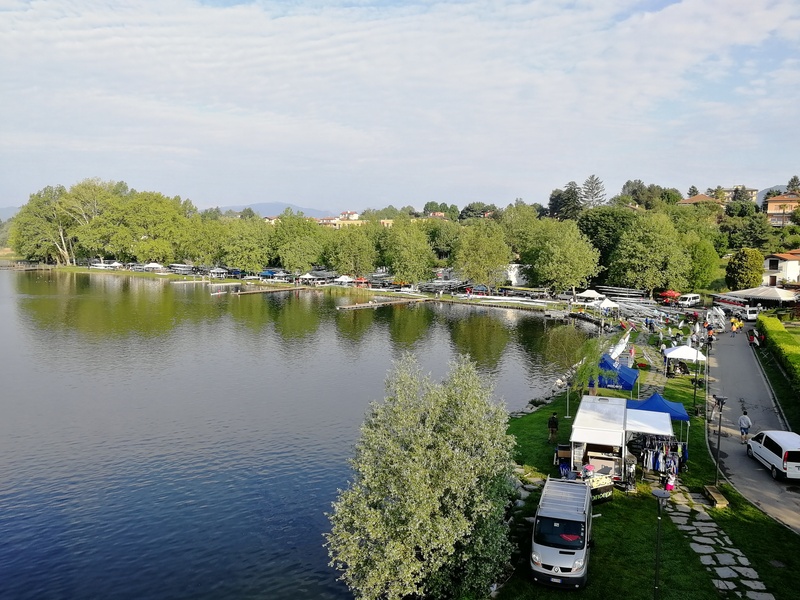 The race, a traditional sporting event for our club, will take place from the 18th to the 19th of May 2019 on Varese Lake in Gavirate. 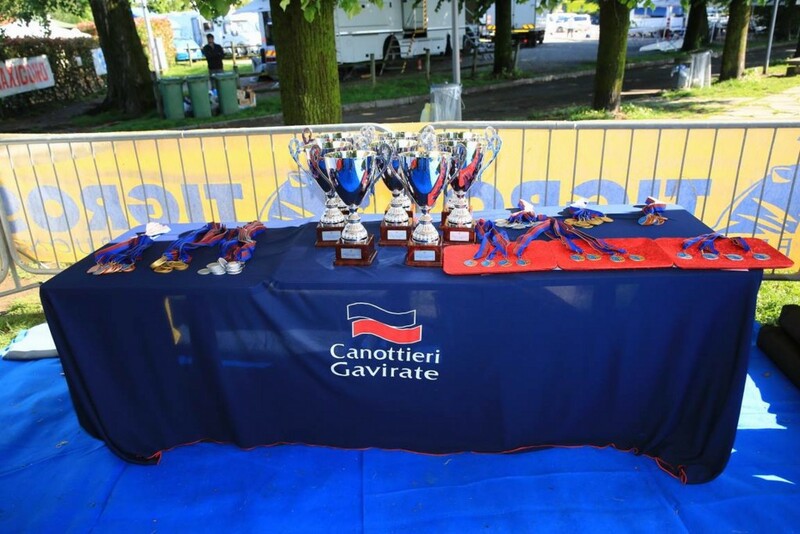 Here you can find all the information you need about the race. 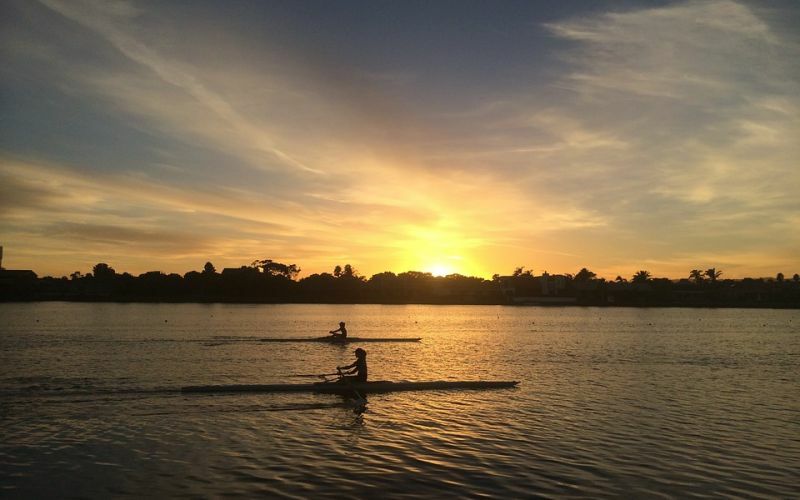 Come to us and enjoy this beautiful event!